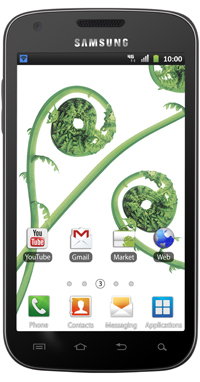 Today, TELUS officially announces the 4G Samsung Galaxy S II X, their version of the Samsung Galaxy S II. It sports a 4.5” super AMOLED plus screen, a dual core 1.5GHz Dual-Core processor and is one of the first handsets to have full 42.2mpbs Dual-HSPA+ speeds. Looking through their spec page we noticed something VERY interesting (especially for our friend down south itching for news on the T-Mobile Hercules). More after the break. 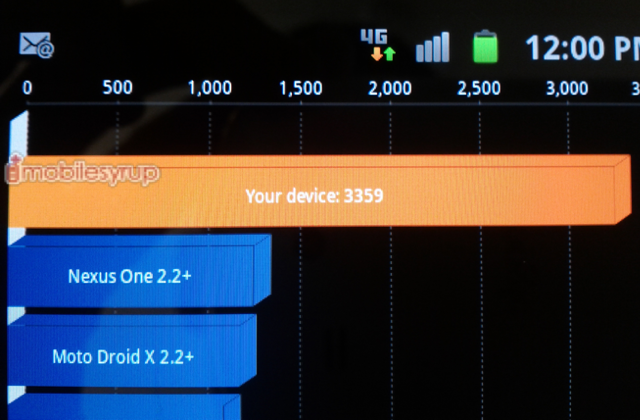 Remember those screenshots leaked by MobileSyrup not too long ago showing the TELUS Hercules pushing out Exynos type numbers from Quadrant? I thought this was a sure fire indicator that the T-Mobile Hercules was going to get the Exynos SoC too, but sure enough more and more evidence mounted that it was going to be a Qualcomm SoC and maybe the leaked screens only indicated that TELUS' version of the Hercules was getting Exynos. So what does today's announcement have anything to do with the T-Mo version? 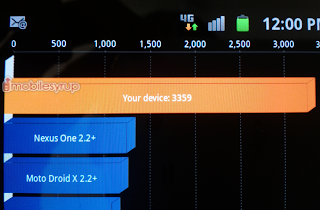 If you look closely at specs on the TELUS page, the "4G Samsung Galaxy S II X" is a QUAD band 3G phone supporting 850/1700(AWS)/1900/2100MHz. This means that this in fact SHOULD be exactly the same hardware (SGH-T989) as the one T-Mobile users will get. This means our US buddies who were somewhat apprehensive of trading in the Exynos for a Qualcomm should not worry, performance should be as good as the original Galaxy S II and the variants on AT&T and Sprint! This is also interesting for anyone looking to nab on and use it on WIND/Mobilicity/Videotron as the correct bands are supported!